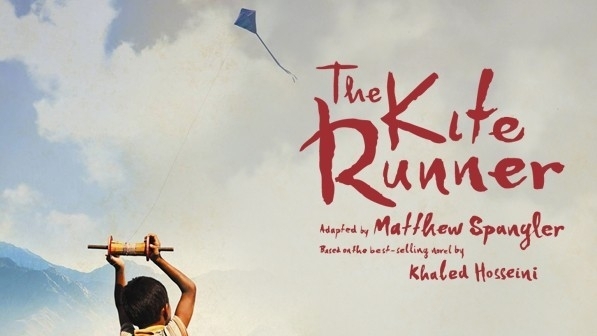 Following a successful West End run, The Kite Runner will head to the Glasgow Theatre Royal for 6 nights from 11th to 16th September 2017. The Kite Runner is the excellent stage adaption of Afghan novelist’s Khaled Hosseini’s international bestselling 2003 book of the same name. It is unrelated to the 2007 motion picture of the same name. This production of the play comes to Glasgow for the first time and will play at the Theatre Royal in the heart of Glasgow city centre. The play centre’s around two childhood friends, kite flyers, Amir and his servant Hasan. Amir is obsessed with an “unatoned sin” he committed as a child in 1970s Kabul: Amir’s cowardice, and his desire to please his father, cause him to abandon Hasan to a vicious and shocking attack by a neighborhood bully. Fast forward over 20 years and Amir has settled in America, but receives a call telling him “there is a way to be good again.” and he journeys on a dangerous trip back into Taliban-controlled Kabul. It’s been billed as the “best page-to-stage show since War Horse”, which is high praise, so don’t miss your chance to see it in Glasgow, book your tickets today. The play has been adapted by Matthew Spangler and his directed by Giles Croft.